When considering decorative lighting for your home over the holidays keep in mind that the installation of traditional outdoor lights takes time, effort and expense. 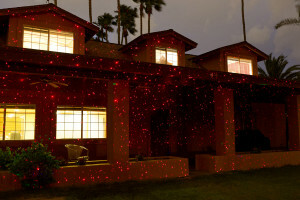 Another option is to hire a professional to install the lights for you. 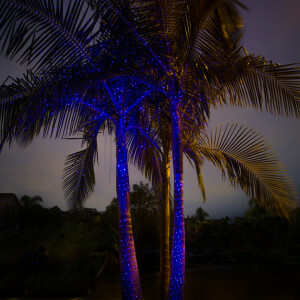 In addition to the cost of the actual lights, there is the cost of installation as well as take down which it typically half of the initial installation cost. 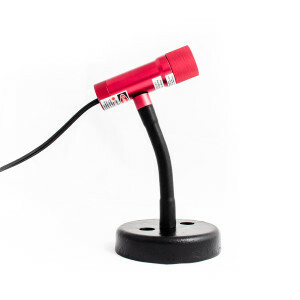 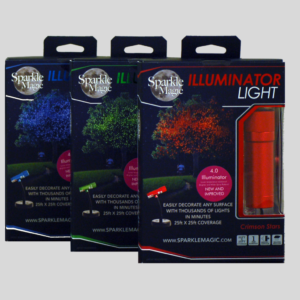 Sparkle Magic Illuminator Laser Lights provide the perfect solution. Eventually you will want to turn your lights on. 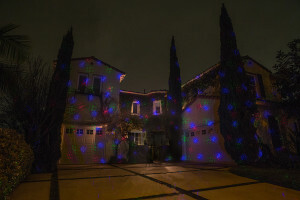 Decorative lighting for the holidays can account for as much as 25 percent of a home’s electrical use. 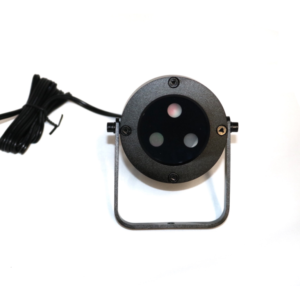 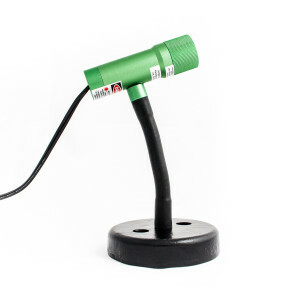 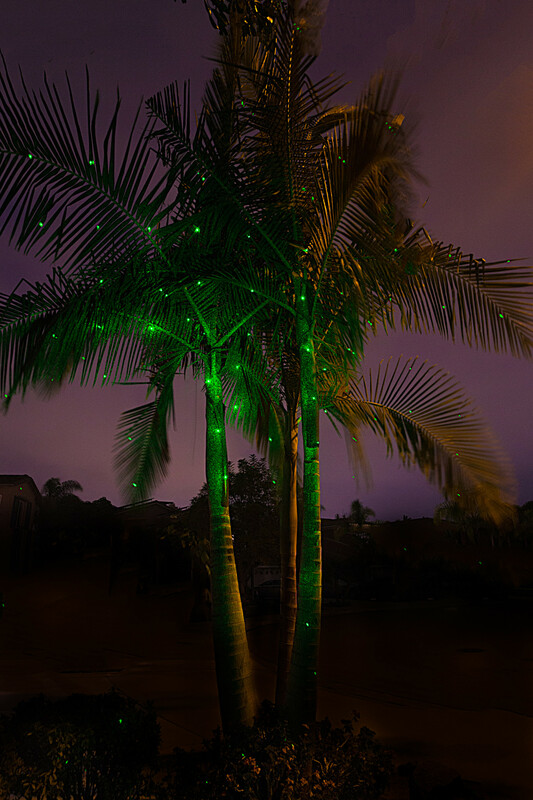 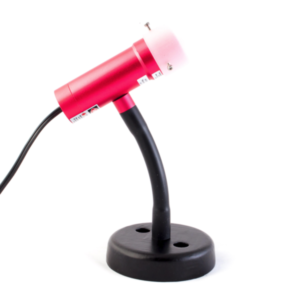 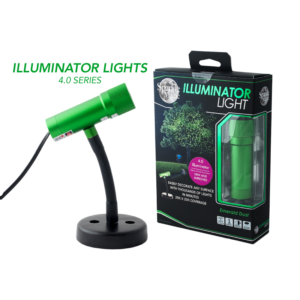 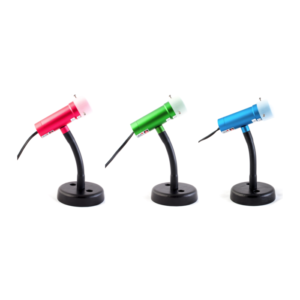 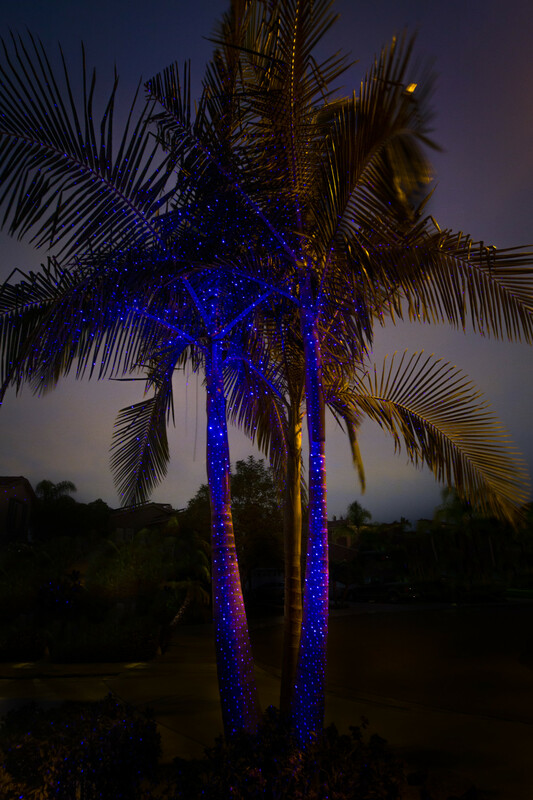 The Sparkle Magic Illuminator Laser lights create thousands of pinpoints of brilliant color while using less energy than one strand of traditional lights. 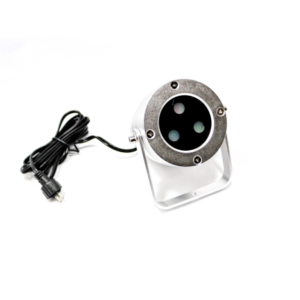 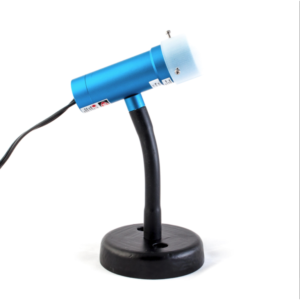 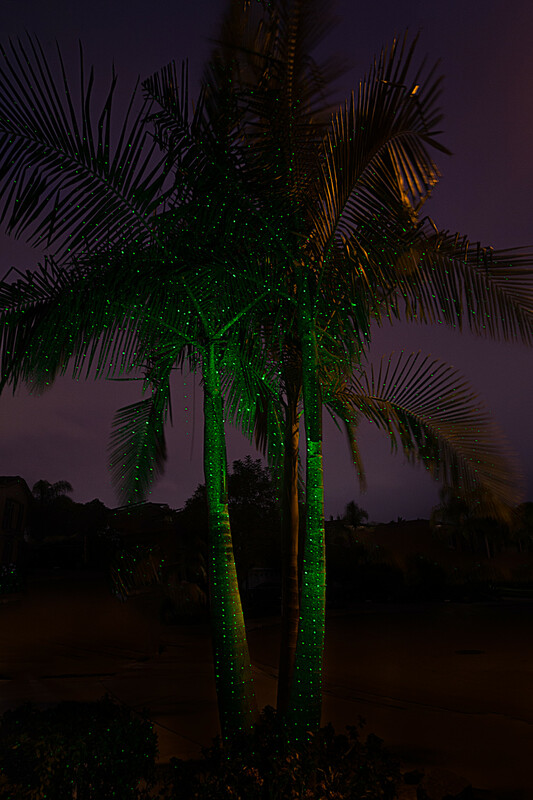 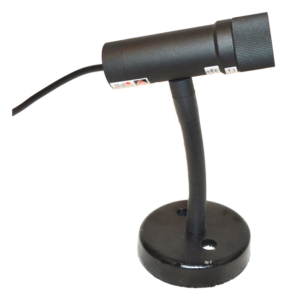 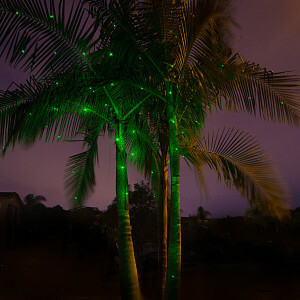 Outdoor laser lighting can be simple, affordable and innovative. You do not have to sacrifice a dazzling holiday display to save energy and money. 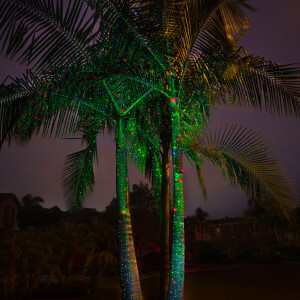 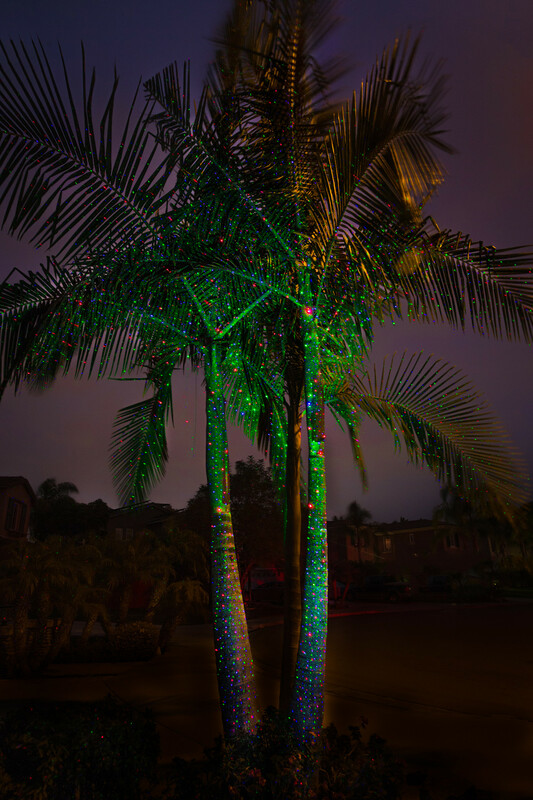 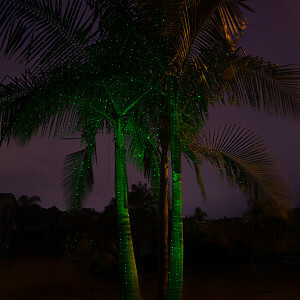 Take a look at what Sparkle Magic Illuminator Lights can do for your holiday and landscape lighting display.